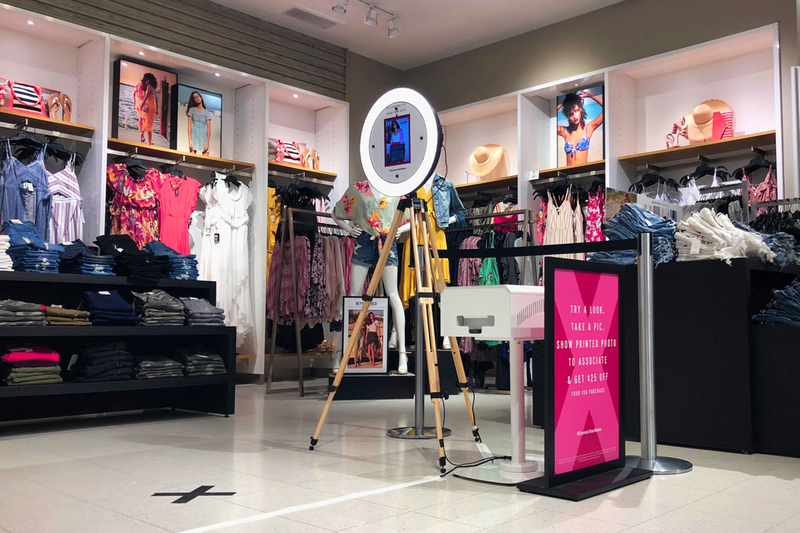 Civitas helped EXPRESS launch its Extended Sizing campaign by installing in-store photo booths and digital screens in malls in three major markets. 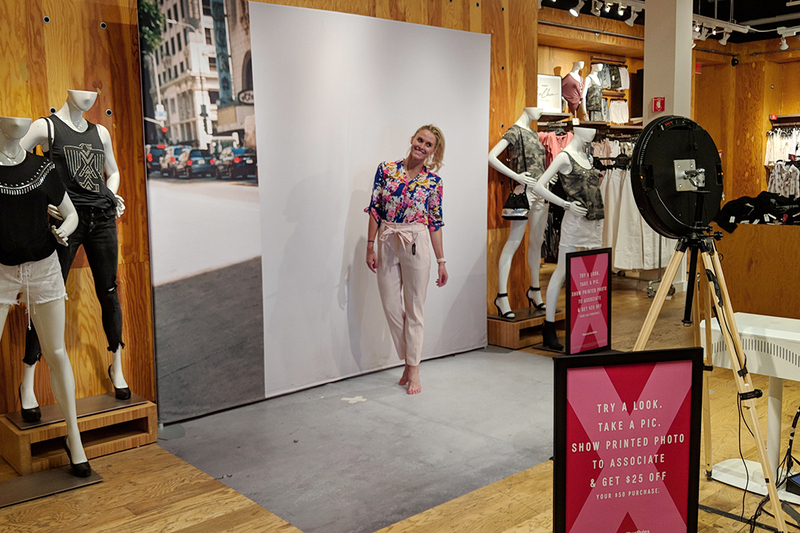 During the four week campaign, customers could “Express their rules” by trying on an outfit, taking a picture and sharing it online. 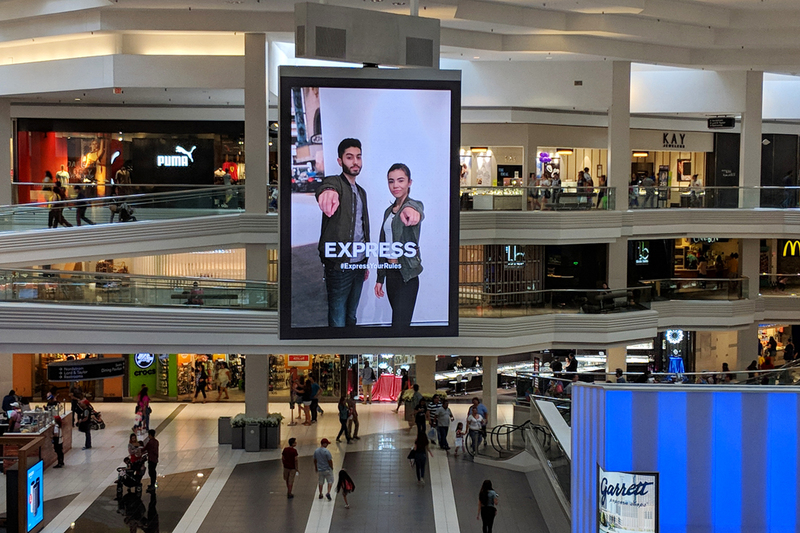 In-Store Experience: Mall and store signage encouraged people to visit EXPRESS and take a picture in the photo booth. Each picture was printed and served as a takeaway coupon. The coupons generated a 40% redemption rate and helped lift monthly sales figures in Atlanta and Chicago. 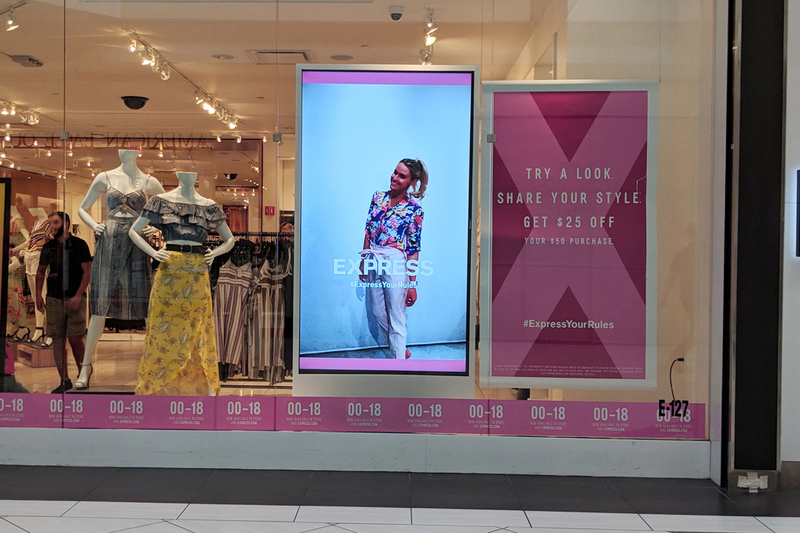 User-Generated Content: As photos were taken, the image was projected in real-time to a digital screen in the store window. 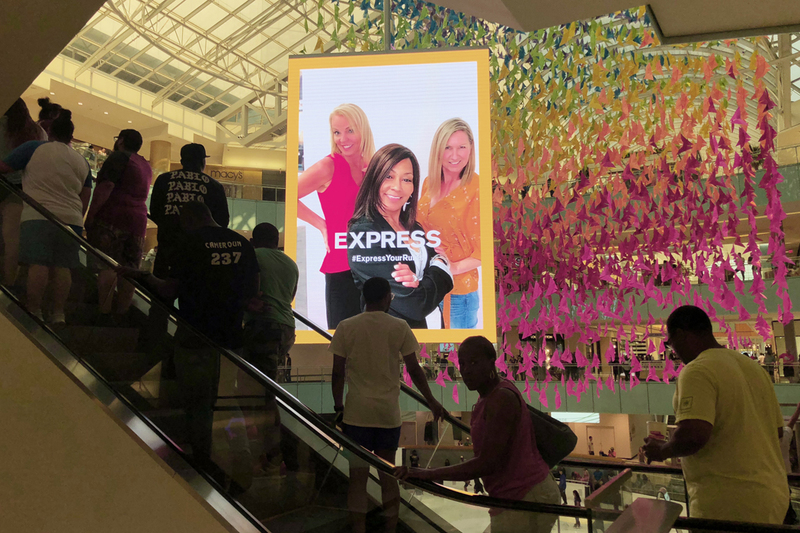 Large digital displays in mall concourses also hosted select images. 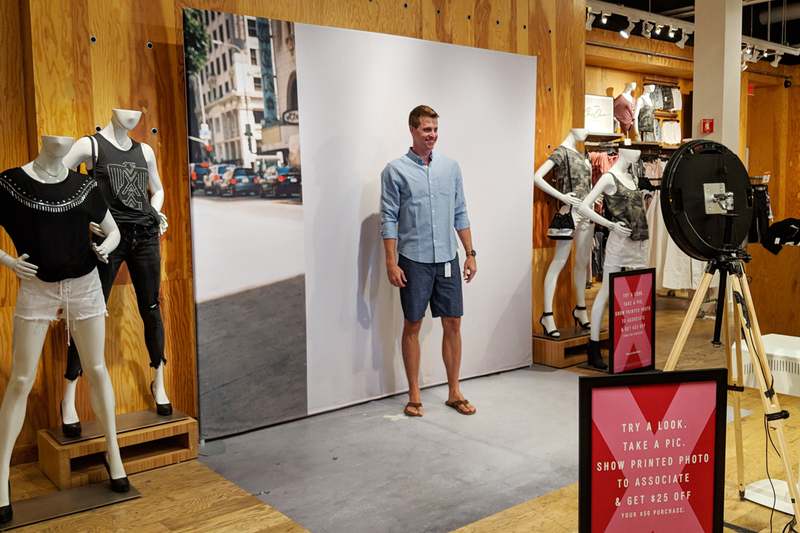 By creating content, customers actively participated in the campaign. Over 2,300 photos were taken over the four-week period. 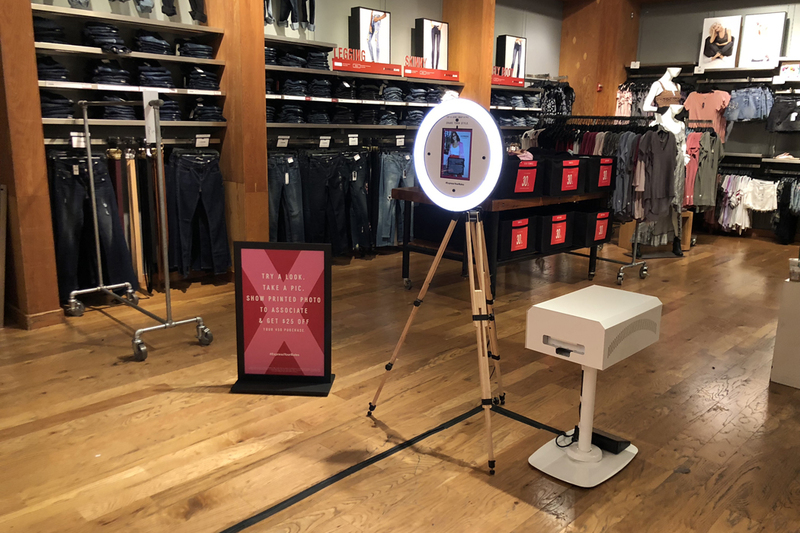 Data Capture: Customers received a printout from the booth and were encouraged to share their photo on social media, email or text, which resulted in 148 new email subscribers and 873 total shares.